Preparing our Pre-school & Kinder Kids for school, social relationships, learning & physical exercise. We always offer one class FREE, so contact us to get started at one of our great schools! 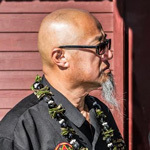 Under the direction of Papa George Lim, with schools in Arizona, Wyoming, South Dakota, Portugal, Austria, Sweden, and Germany, we honor past & present Masters of the Hawaiian martial arts with a martial arts family that circles the globe. Through our teaching we are able to encourage our students to stretch their limits, build their confidence, and make their dreams a reality. 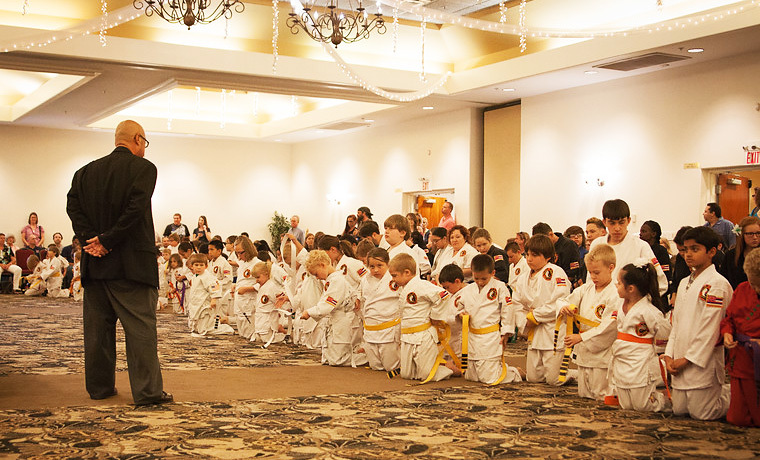 To us, martial arts is more than a way to defend oneself. It is our life & passion. Imagine being in beautiful Hawaii, interacting with living legends, connecting with the goddess Pele on a real volcano, and enjoying a beach luau; all while experiencing the mana or “life force” of the islands. 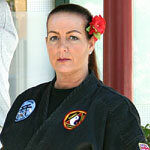 Hawaii Kenpo is an original martial art, believed to be hundreds of years old, considered to be one of the most direct links to ancient wisdom due to the remoteness of the Hawaiian Islands. There’s always something happening! Tune in here to see upcoming events. 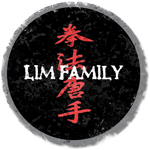 The Lim Family is an international organization. See our various locations here. We love our Keikis dearly, and of course love to show off their accomplishments!